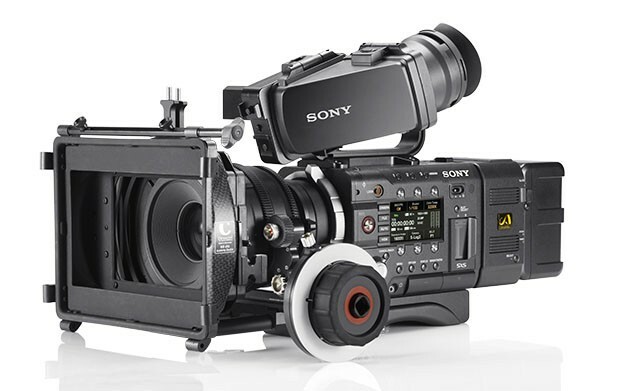 It's been another interesting week for the film making community with Sony announcing 2 new cameras, the F5 and the F55. Both of these cameras are serious film making tools and both of them are aimed squarely at existing markets... namely the F5 is going to compete with the Canon C300 and the F55 is going up against Arri's Alexa, the RED Epic and Canon's C500. What have Sony got right? Well, with the experience they got with the F3 and FS100/700 they know what we don't want... we don't want crap viewfinders, odd ergonomics and not-quite-there codecs and bit rates. The new F5 and F55 are physically perfect for shooting with... shoulder mounted, but modular and small. You can build the camera YOU need for YOUR shoot. They've looked at the Alexa and realised that it's main drawback is it's physical size... camera ops need a good strong back to lug the Alexa around...but the F5/55 are nice and small. 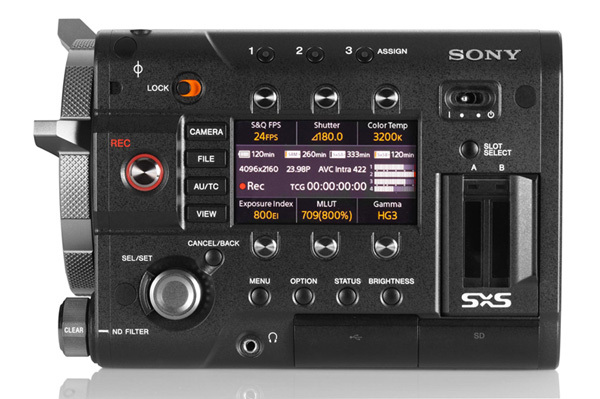 Also, the 4k sensor... both cameras can capture RAW 4k using the optional AXS-R5 external recorder. 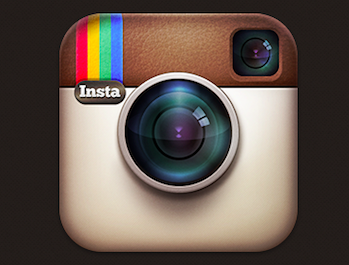 I think we're going to see a lot of indie productions shot on the F5...i know i want one. The F55 is perfect for TV drama, bigger budget indie films and anything where you'd usually only have to decide between a RED and an Alexa. I think the biggest loser in this fight at the moment is Canon. The 'C' range looks over-priced, under-specced and not built well enough in comparison. But, hey, let's remember here, it's all about what you shoot. People are going to make stunning cinema on Canon 'C' cameras...and hopefully, the new Sonys will be used extensively in the same market and the end viewer won't have a clue what cameras productions were shot on. It really doesn't matter. How does this affect me as a film maker? Well, i love my FS100...i'm very happy with the images i get from it. 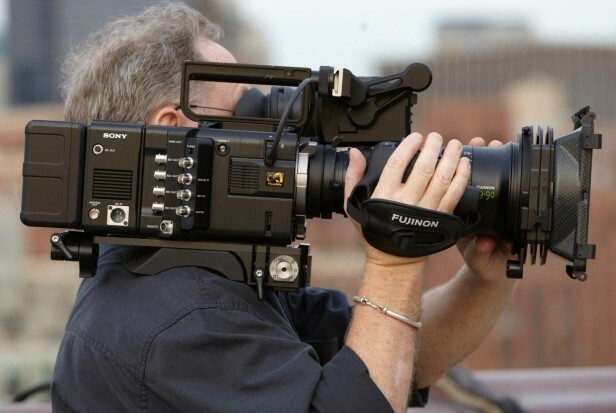 The Atomos Ninja makes the FS100 a serious system for indie films. I'd like to move up to the FS700...but right now, i'm not sure that's necessary. I don't want to pepper my next feature with slow-mo as everyone's at it at the moment. The other issue is price of ownership. The FS100 and FS700...and the C100 for that matter are cheap enough that ownership makes sense. Hire charges for these cameras get too high too quick when you can buy them and recoup your outlay with just a couple of projects. The F5 and C300 are in the next league where ownership is more of a risk... it really could be cheaper to hire them in for a feature shoot. The F55 is definitely not one to own privately unless you're seriously well off.... and even then, it might not be the best plan when a better camera is sure to arrive in the next couple of years. Clearly influenced by the Sony 'F-Bomb'.... RED have dropped their prices massively... interesting. This all makes for a very exciting time for indie film making. We can buy new, off the shelf cameras that are easily good enough to make cinema features... and every month that passes by we have the opportunity to buy almost new second hand cameras as the rental houses move up to newer models.... there really is no excuse to not shoot on something that gives you a very professional image. 120 fps with a planned upgrade (XAVC 2K/HD). Unique to this process, there is no line skipping or sensor windowing. So there’s no crop factor, no loss in angle of view. 180 fps with a planned upgrade (XAVC 2K/HD). Unique to this process, there is no line skipping or sensor windowing. So there’s no crop factor, no loss in angle of view. Finally, there's the amazing new GoPro Hero3. The 'Black Edition' is a truly stunning camera for all those situations where a highly mobile and tiny camera is needed. 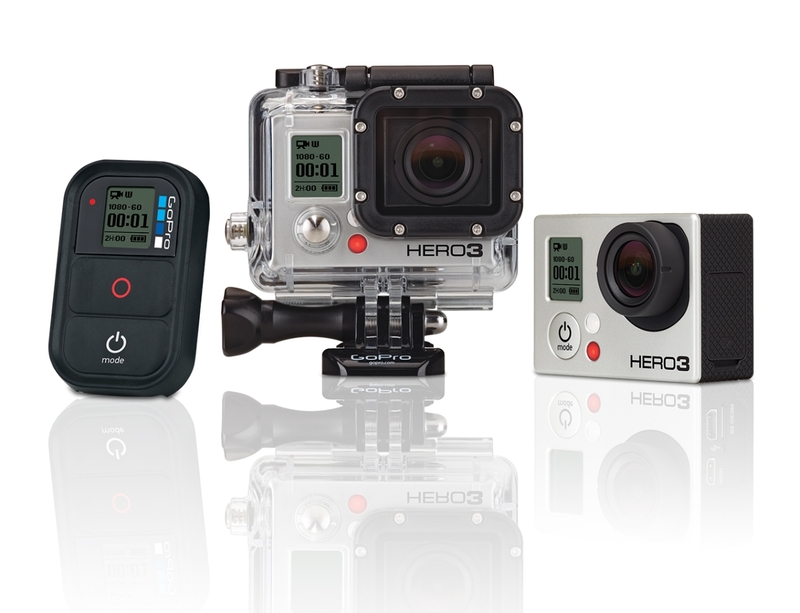 At just $400, it's a camera you really can justify having in your kit. At the moment i'm working on the final audio mix for 'The Addicted' (my latest feature) and that should be coming out early next year. Around the same time as 'The Addicted' is released, we're planning on shooting our next feature.... it's a really exciting project and not a subject matter usually covered in indie film... we're working on it at the moment and we'll release details near the end of the year.